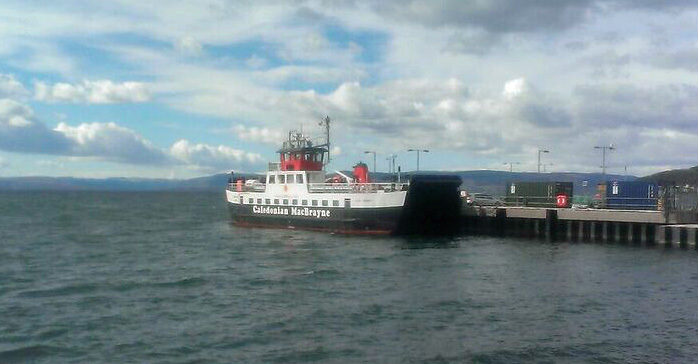 Arran backdoor ferry Loch Tarbert at Largs U/S 29 April 2016. waiting to enter Ardmaleish. 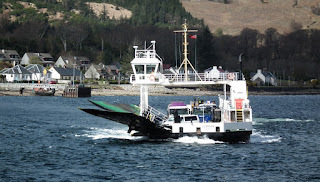 Loch Riddon has been pressed into service at Lochranza. 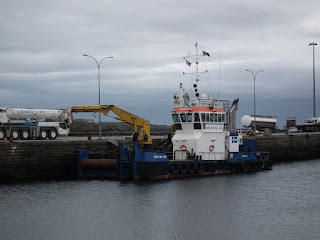 Delta Marine's Whalsa Lass in Wick Harbour 20 April 2016. Nether Lochaber ferry Corran on service 26 April 2016. 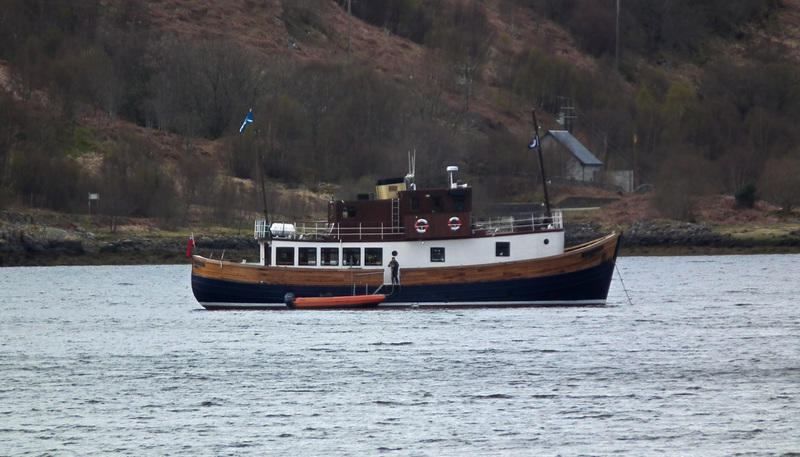 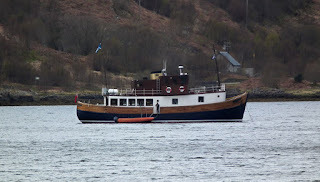 Majestic Cruises' Glen Massan in Loch Sunart 26 April 2016.